As the jailbreak is still in beta development stage, it is chock full of bugs. Once the jailbreak is performed, an important thing remains missing – Cydia Substrate. As of yet, it is not compatible with iOS 10. Update – You can now use Order 66 Substrate Fix for Yalub3 that does everything ijapija00’s fix does and more. Limited compatibility of Cydia with iOS 10 mars the jailbreak experience. Due to the unexpected release of Yalu jailbreak, Jay Freeman aka Saurik has not had the time to update the framework which explains its incompatibility. 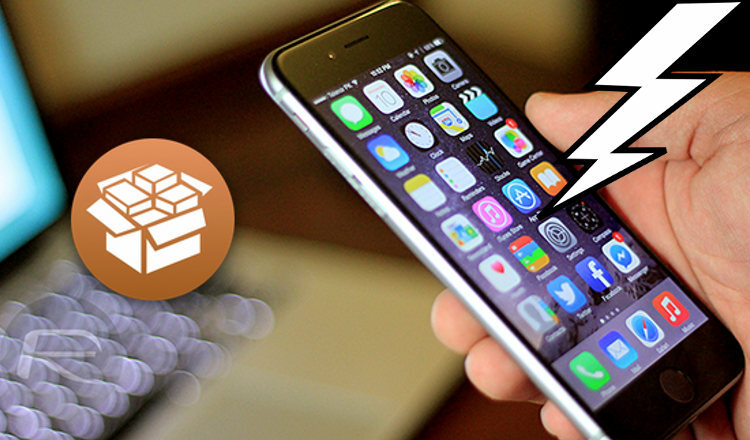 To get the most out of the beta of this jailbreak, here’s how to install Cydia Substrate compatible with iOS 10! Step 1 Go to Cydia > Sources > Edit and add this source – http://83.218.67.215/~ijapija00/cydia. Step 2 Once the source added, find a package named Substrate Fix (iOS 10). Step 3 Install it. Once the package is installed, you will have a new icon on your springboard. Open the Substrate Fix application. Done! Many users are reporting that this fix isn’t doing anything and their tweaks are still crashing. Keep in mind that many tweaks are still not compatible with iOS 10. Developers are working on it, so be patient! If you lose access to Cydia and Cydia tweaks, re-open the mach_portal application then once it closes open Substrate Fix. That is it for now. If you have any questions or problems, post them in the comments section below. This package can benefit anyone who does not want to wait for Saurik’s assembly. The release of the official version of a framework compatible with Yalu is promised soon. If the above solution doesn’t work for you, try this. 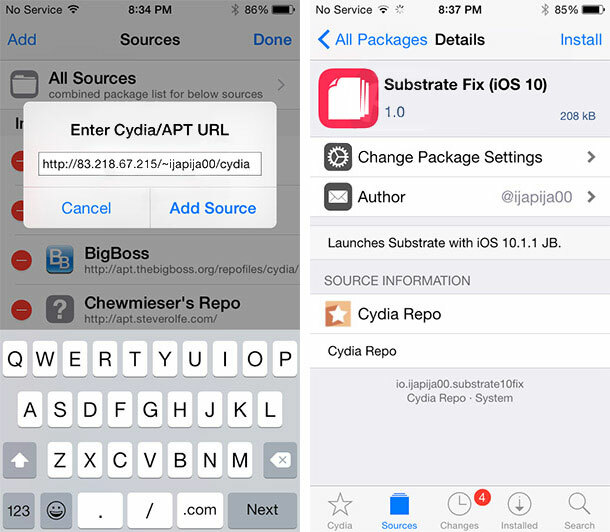 Reinstall Cydia Substrate using Cydia.app. SSH to your iOS device from computer. There’s another method to do this as well using MTerminal. Fire up MTerminal and execute the following commands. Make sure you hit enter/return key after typing each line. This will fix the Substrate for you. Now you will only need to type “fix” into Mterminal. Now your device will respring and Substrate will be enabled. Hello, mo. Why don’t you use Order 65 – https://yalujailbreak.net/order-65-substrate-fix/. It enables Substrate automatically. Help I have an iPhone 7 plus running ios 10.1.1 I have done all of the following process given but whenever I launch substrate fix it just reboots my phone. if I try the other method with the terminal as I give it the command “killall -9 springboard” it gives me this message “no matching process were found” and nothing happens. Try the fixes given in there and let me know how it goes.